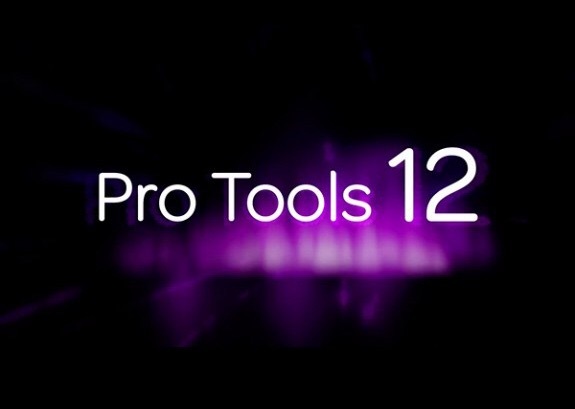 With the recent release of Protools 12, the old model of owning software took another punch to the gut. Yes, you can still "buy" it but the reality is, times have changed. Companies like Adobe Photoshop and Waves plugins have been pushing the subscription model for some time. In an effort to generate steady streams of revenue paying a monthly fee for the rest of your musical life is slowly becoming the default. I'm not totally against it and it really makes sense for anyone who makes a living recording music. The people that it hurts are the hobbyists who want to fiddle around in their own time with the latest tools. It becomes harder to justify. I'm just glad I am a series back on Protools 11 and still enjoying the features it brought. What do you think about PT12? You gonna subscribe till death do us part?